Congratulations to our client of the month Janice Frost! For the last year Janice has been training one-on-one 2 days a week consistently and recently has devoted an additional day per week to our small group training (AKA PACK) to step it up a notch. Since starting with Fitness Together Janice has lost 13 pounds, 8% body fat and 15 inches. We asked Janice to share a little bit about her experience thus far and here is what she has to say. 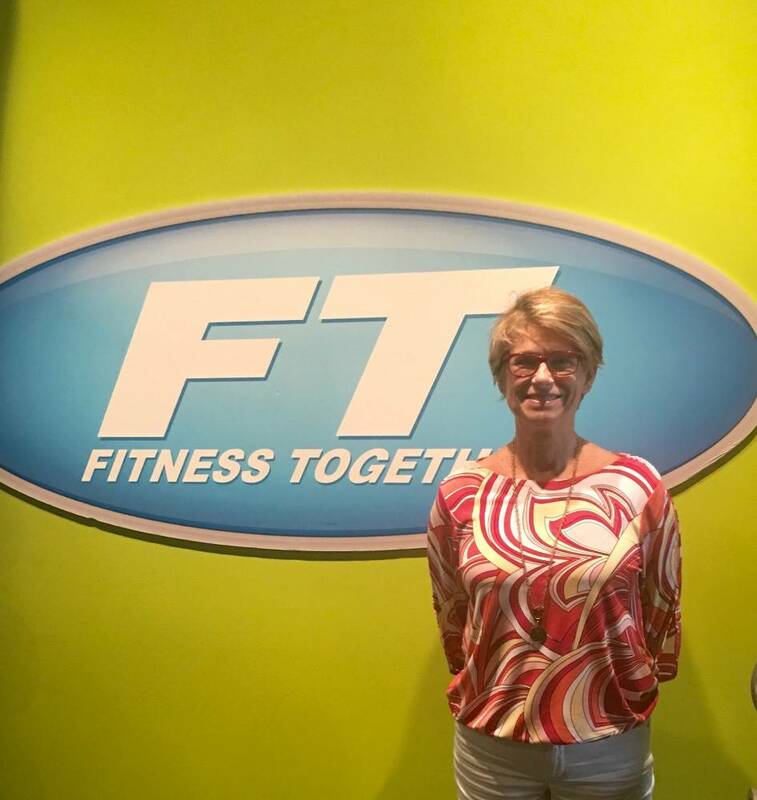 "Fitness Together has helped me regain a routine of taking care of myself through exercise. I work and commute way too many hours. For years I used this as an excuse to not exercise. Rather than sit in traffic in the evening, I now come to the gym and work out. This is the first time in my life I have trained with weights and really love the feeling of lifting heavy things. My balance, strength and vitality has improved immensely. Many of the joint aches and pains that I had grown accustomed to have disappeared over this past year. I thank my trainer John for his knowledge, patience, persistence and being able to laugh at my whining. He is great!" In her free time when Janice is not working out she loves reading audiobooks, making succulent cactus container gardens, working in the yard, and spending time with her grandkids. She has been a nurse for 43 years and loves her profession. Congratulations Janice on all of your success and hard work! !